A well presented period style property located within the popular area of Wonford with easy access to the R,D & E Hospital and to local amenities. The property briefly comprises; Entrance door to main Living Room with staircase leading up to the Two Bedrooms, Rear lobby area with access to the downstairs Bathroom and Kitchen. 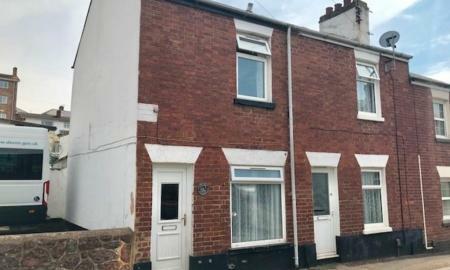 Further benefits include gas central heating, double glazing, tiered rear garden with rear access and the opportunity to acquire with tenants in situ if you wish. 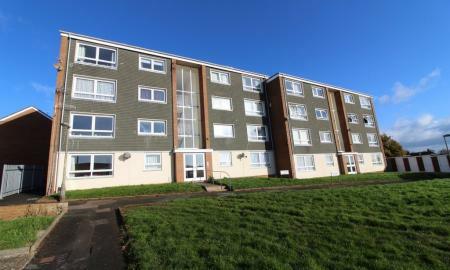 A spacious one bedroom first floor flat presented to a good standard and would make an ideal investment. The property briefly comprises; fitted kitchen with built-in appliances, spacious lounge/diner, double bedroom, bathroom, ample storage and on road parking. Further benefits include far reaching views across the City and is well placed for local amenities. 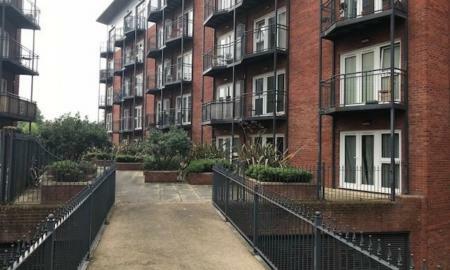 *** INVESTMENT OPPORTUNITY***** A fantastic modern studio apartment situated in the heart of the City Centre and within walking distance of Central train station. Offering open plan lounge/bedroom/kitchen separate shower room and plenty of storage. 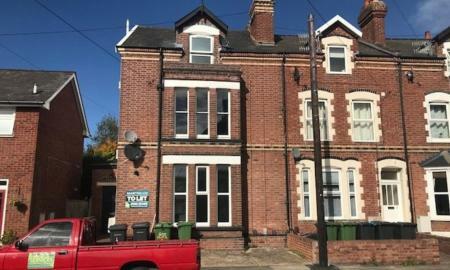 This property is currently let and receives a generous income with yields in excess of 5.9%. *** INVESTMENT OPPORTUNITY***** A well presented modern studio apartment located on the third floor and situated in the heart of the City Centre and is within walking distance of the highly popular and modern Princesshay shopping centre. The property offers open plan lounge/bedroom/kitchen separate shower room and plenty of storage. This property is currently let and receives an annual yield in excess of 5.5%. A well presented & recently renovated ground floor studio apartment situated close to local amenities including retail parks, shops, walking distance of City & close to M5. The property briefly comprises; Entrance Hall, Door to flat with access to Shower Room, Reception, open to new fitted Kitchen.